Profile Design has issued a voluntary recall of Cobra S carbon-wrapped stems, which sold both individually and as OEM kit on Fuki, Jamis and Scott bicycles. 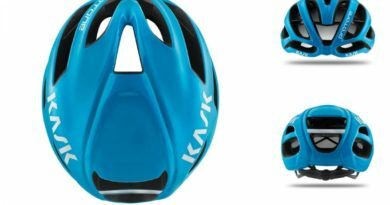 Affected models include; Fuji 2009 D-6 Pro, Fuji 2010 D-6 Pro, Fuji 2010 D-6 Matt Reed, Jamis 2010 Xenith T2, Scott 2008 CR1 Plasma LTD (model# 209562), Scott 2009 Plasma Premium (model # 212052) and Scott 2010 Plasma Premium (model # 215722). The stems were sold in seven lengths or sizes including 60 mm, 70 mm, 80 mm, 90 mm, 100 mm, 110 mm and 120 mm. 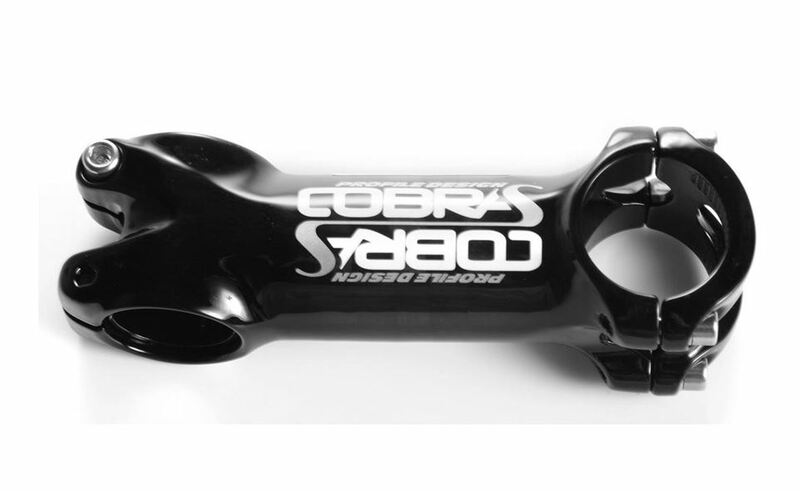 “Profile Design” and “Cobra S” are printed in white on the black handlebar stems. Only black stems are included in this recall. Thus far the firm has received “at least ten complaints” of breakages due to corrosion and breaking. 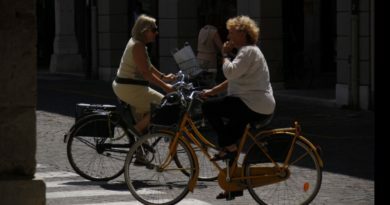 The Taiwanese-made stems sold from January of 2007 through to December of 2013 for about $200 as an individual unit and on bicycles ranging $2,000 to $6,000. Around 9,700 sold in the U.S. and 135 in Canada. Market Study: Where are independent bike shops winning and losing business? 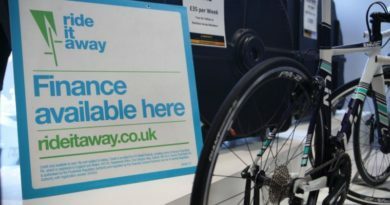 2 July, 2018 Mark Sutton Comments Off on Market Study: Where are independent bike shops winning and losing business?